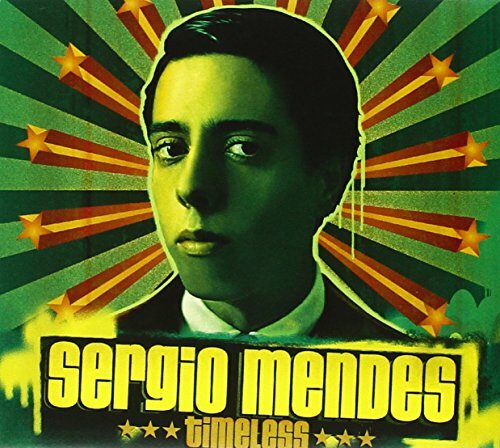 The first image on the page is for Sergio Mendes - Timeless, followed by the original. Also check out the most recent parody covers submitted to the site. Ha. Nice. I envy all y'all with anything more advanced than MS Paint. dude, whatever obsession you have with shirley temple you should seek help for.